So what did these 5 women do to have their names included in this genealogy and be remembered for as long as the Bible is read? Moses did the wise thing and brought their case to God. These daughters of Zelophedad can they teach us the following 21st century lessons even if they lived they lived thousands of years ago? Therefore if you have a problem, try and present it to all the concerned parties at once so that you can receive a solution as soon as possible. If you present your problem to only one party, they can say that they have to check with the others first and then get back to you. In their case, they were very fortunate that Moses decided to present the case to God and when He replied, Moses, Eleazer and the Israelite leader had no choice but to accept God's verdict. Presenting your problem to one or several parties requires courage and the daughters of Zelophehad demonstrated great courage going to stand before Moses and all the leaders of the Israelites to demand an inheritance. Therefore if you have an issue that you feel you need to speak out about, fight fear and speak up for yourself and those who may not have a voice to talk for themselves. 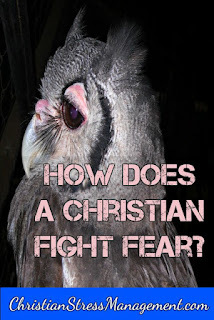 How does a Christian fight fear? The Daughters of Zelophehad went together as a group. No doubt 5 women appearing together at the doorway of the Tabernacle of the Meeting caused more of an impact than just once woman coming alone to ask for her inheritance. The Daughters of Zelophehad begun by explaining why they were there alone by saying that their father was absent because he had died in the wilderness. They also explained the circumstances surrounding his cause of death. Therefore when presenting your problem always give a brief background so that all the parties can get on the same page. 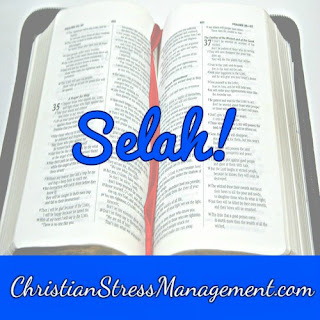 The Daughters of Zelophehad laid out their problem by asking, "Why should our father's name be removed from those of his family because he did not have a son?" Therefore after presenting your problem always summarize it in one sentence or question. 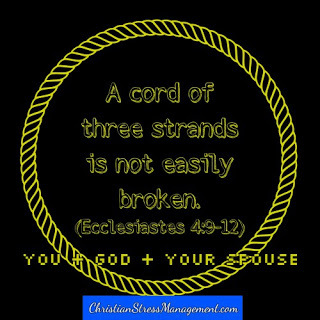 The Daughters of Zelophehad also spelt out the solution by saying, "Give us a possession among our father's brothers." Therefore after presenting your problem to God in prayer always finish by stating the solution you would prefer. These three steps of history, problem and solution can be used when you are presenting your problems to humans and also to God in prayer. Therefore when you are presenting your problems to God in prayer, it is a good idea to quote Scriptures as your reference for history and also solution to your problem. 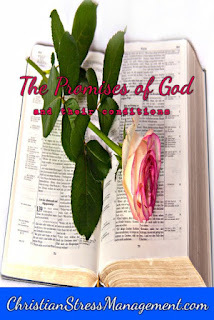 The Promises of God are a good place to begin when praying for your needs.